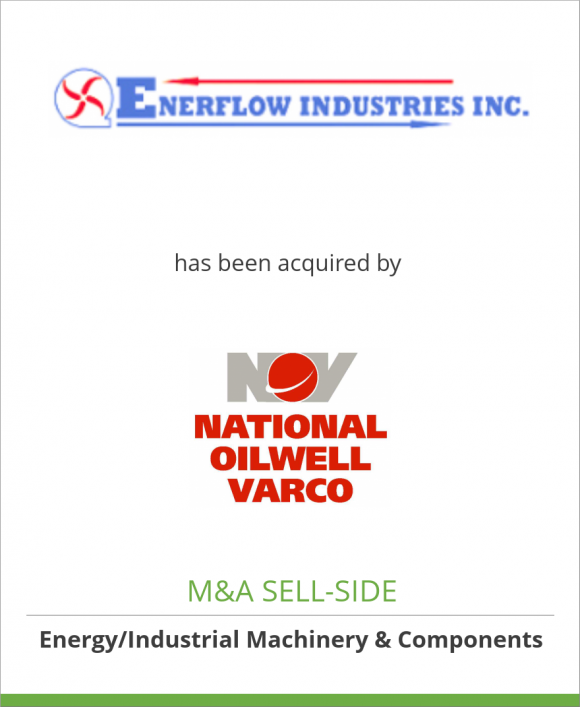 We provide M&A advisory and strategic consulting for middle-market companies in selected industries. We’ve completed more than 230 transactions in over 40 states and several foreign countries. Our experienced team runs a process with built-in confidentiality safeguards. We keep the process out of your office, minimizing the risk of unintended disclosure to staff, customers and competitors. Capital Alliance clients are not distracted by the details of managing a transaction. That’s our job. During our partnership, your focus will remain on running your company. We introduce elements of competition among a select group of motivated buyers for your business. We create a carefully managed, private market that maximizes the potential for the highest valuation and best fit. 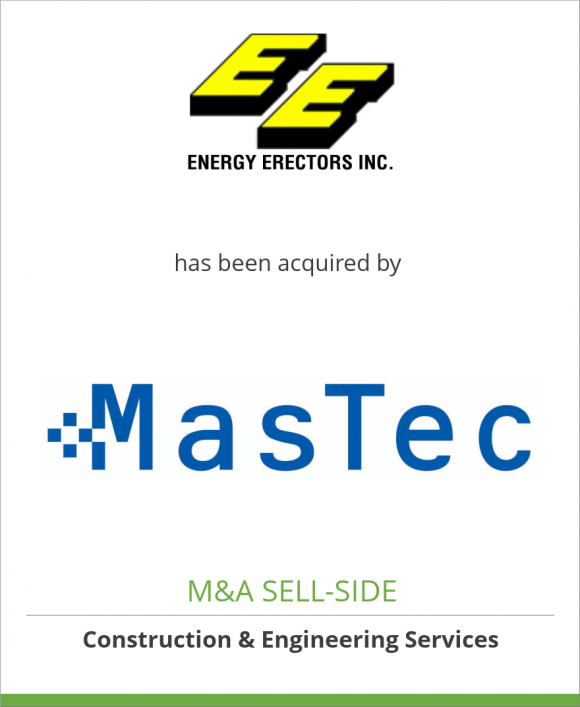 Energy Erectors, Inc. has been acquired by MasTec, Inc.
Where will oil prices and supply-demand land by the end of 2018? Death, taxes, and the lack of a U.S. energy policy. Beware of the Polar Vortex! Should staffing company owners consider selling before the next recession? What’s not to like about improving pipeline safety? 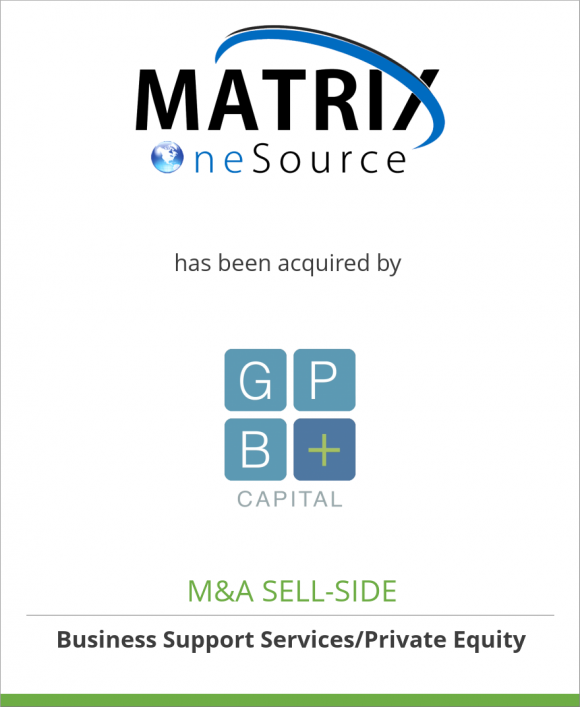 Capital Alliance CEO named VP of the Americas for M&A International, Inc.
A triple play! And something for small to mid-size oil & gas services operators to think about? Appropriate behavior during business negotiations: should you lie, deceive or bluff? Two sides to the fracking story. Who’s right? Red Man Pipe and Supply Co. acquires Midfield Supply Ltd.